Full Windsor is keeping your derrière dry! 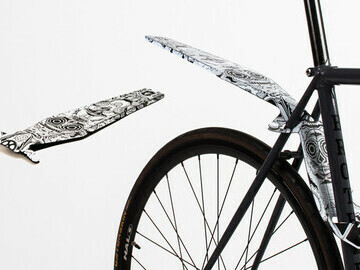 Customise your bike with exclusive designs created by London based bicycle accessories design company, Full Windsor. Why blend, when your bike can stand out from the crowd! 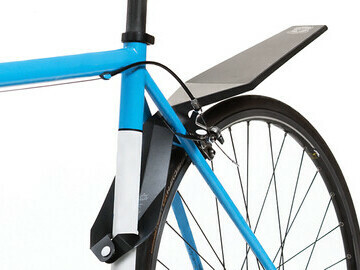 Dedicated to producing unique and innovative accessories, Full Windsor was awarded the Bronze Award for best product design in 2012 for their quick-fix bicycle mudguard. Praised by 'The Designer's Institute', for their creative yet practical nature, the quick-fix mudguard was designed by cycling fanatic and designer, Mark Windsor himself. Set aside from your average seat post mounted mudguards, they are streamlined in design to look good and work even better. Don't let the rain put a dampener on your riding. 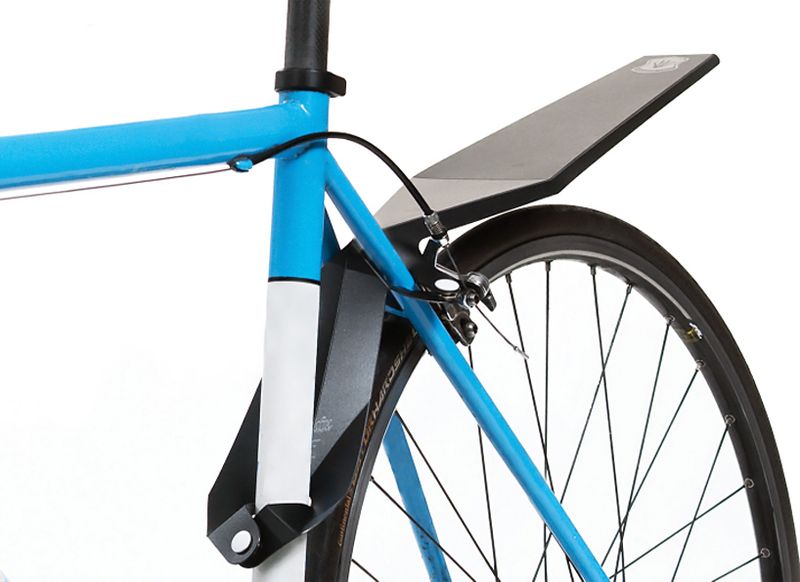 With no nuts and bolts needed, the mudguards unique folding design makes them easy to click on and off, keeping you high and dry when needed most. From one bike nut to another, these rear mudguards are designed specifically for ease and durability throughout the harshest of weather conditions, making them perfect for those wet winter days. What's more with Christmas fast approaching, they are ideal gifts for stocking fillers. 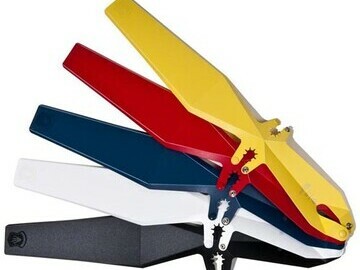 With a range of designs which will suit any personality and bike, you are sure to find something for everyone. 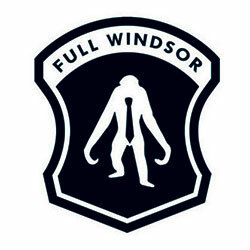 Full Windsor has also just released their limited edition Candyskull mudguard and tee shirt range. The Candyskull artwork is a collaborative effort between Full Windsor and talented graphic designer Alex Fowkes. 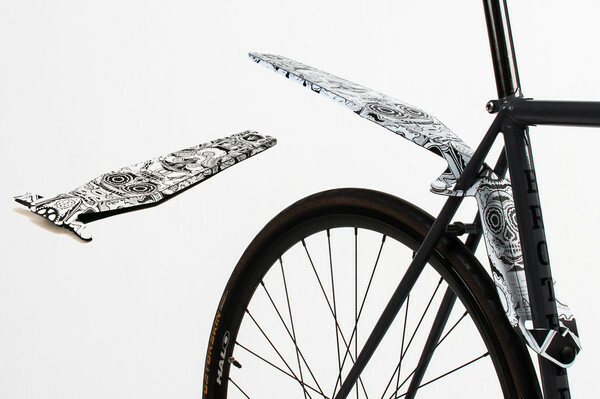 Inspired by bike culture, tattoo art and Mexican sugar skulls the Candyskull mudguard is unlike any mudguard you've seen before. 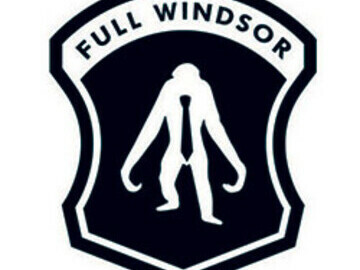 * For more information regarding media usage, ownership and rights please contact Full Windsor.